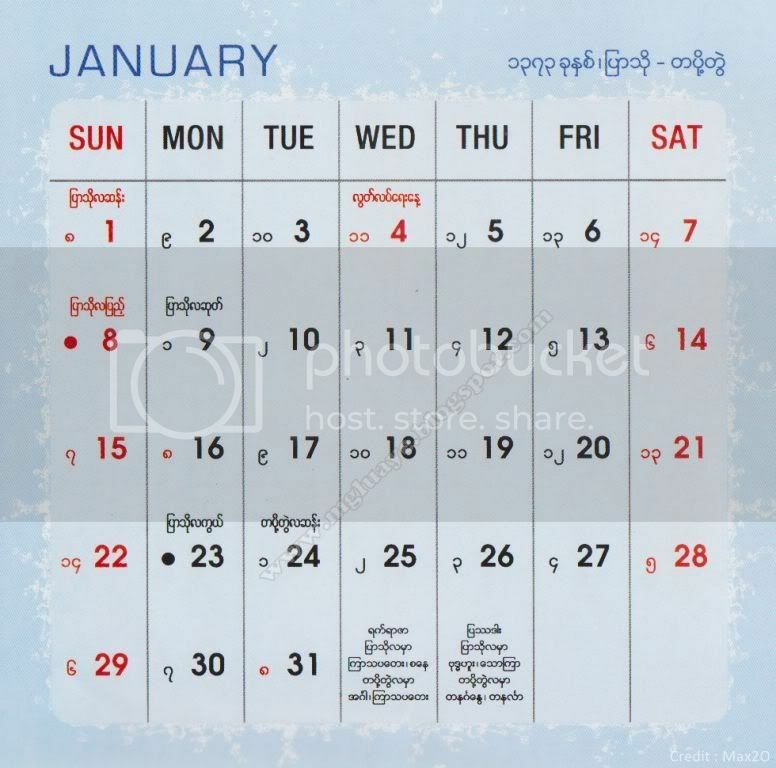 As usual, gift from MGLUAYE's PAGES for the New Year is finally came up. 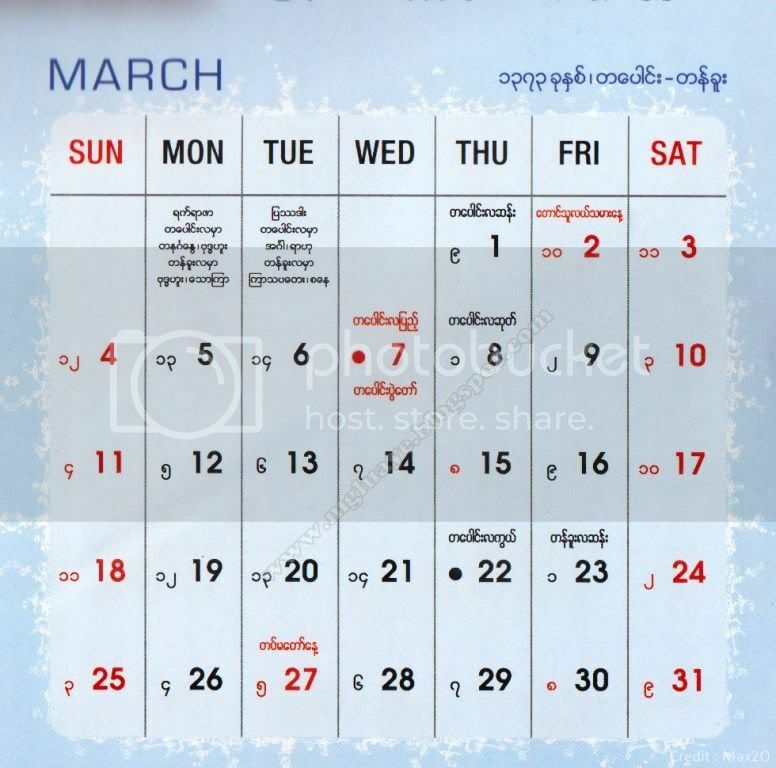 Last year, English Myanmar Calendar 2011 was downloaded over 339 times the whole year that makes 270 times more than Calendar 2010 and 264 times more than Calendar 2009. 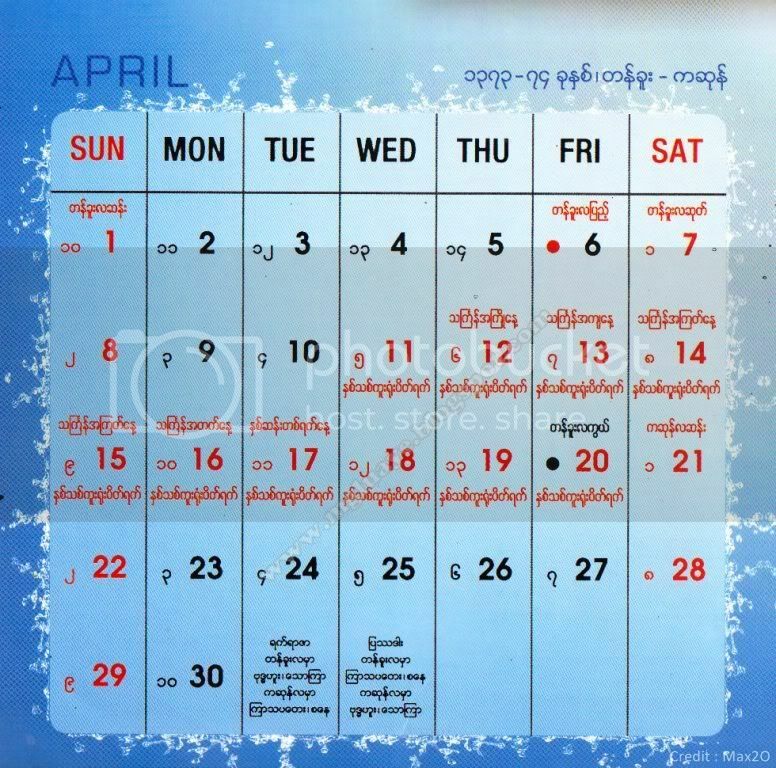 This year, MGLUAYE went back to Burma and now residing back in Yangon, I have very limited spare time to prepare this calendar. 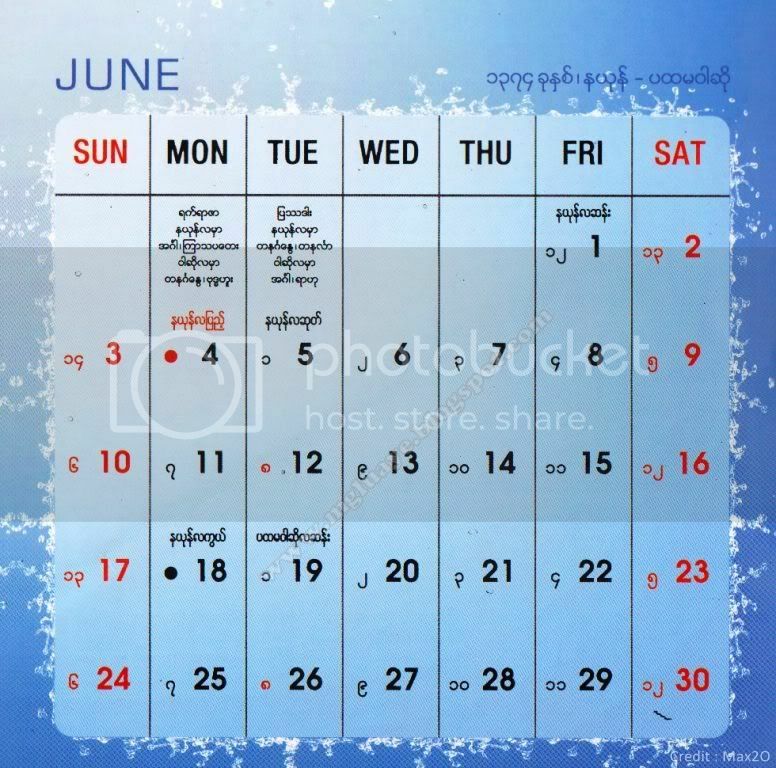 But, I tried my best to be able to share calendar as usual. 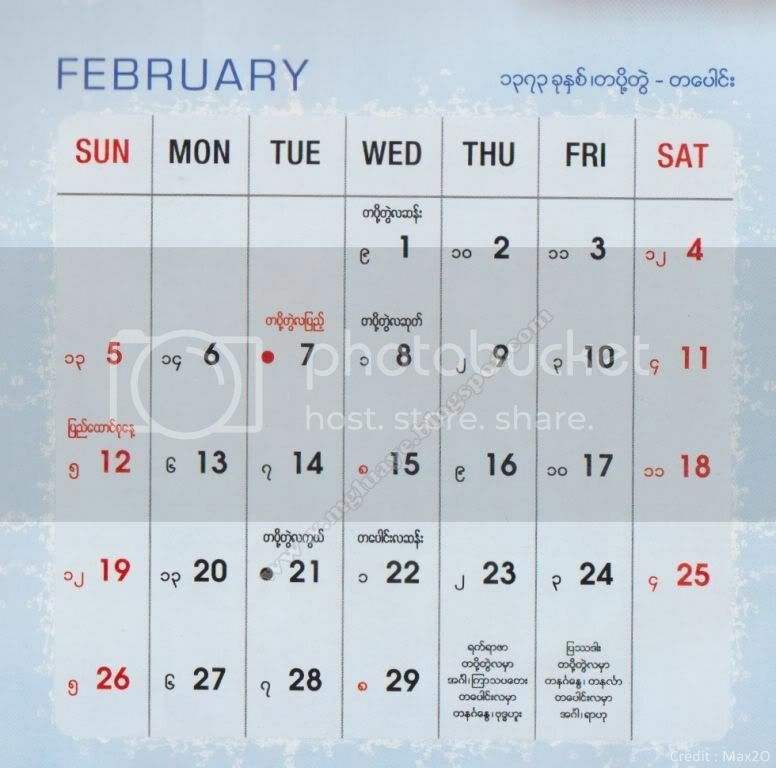 Here is 2012 English Myanmar Calendar for you to download. 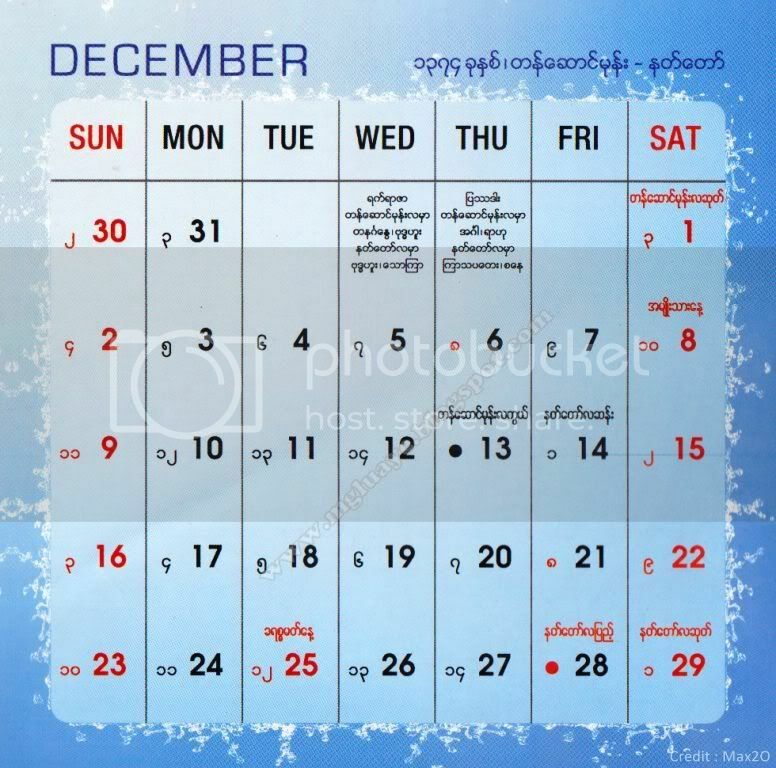 Wish you all Merry Christmas and Happy New Year 2012. 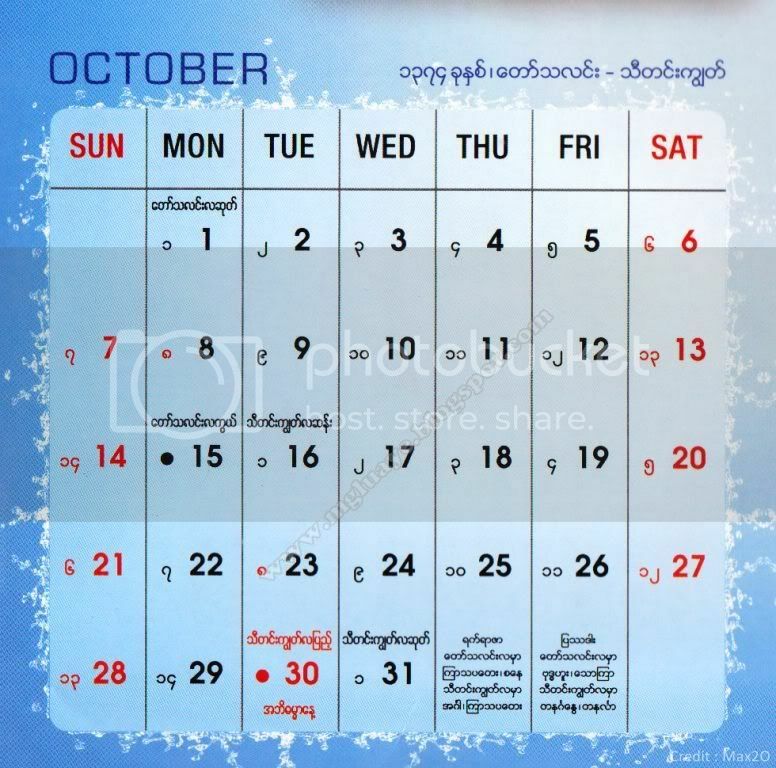 Same as previous years, for my friends who want to view month by month, just click on the below pictures for respective months. 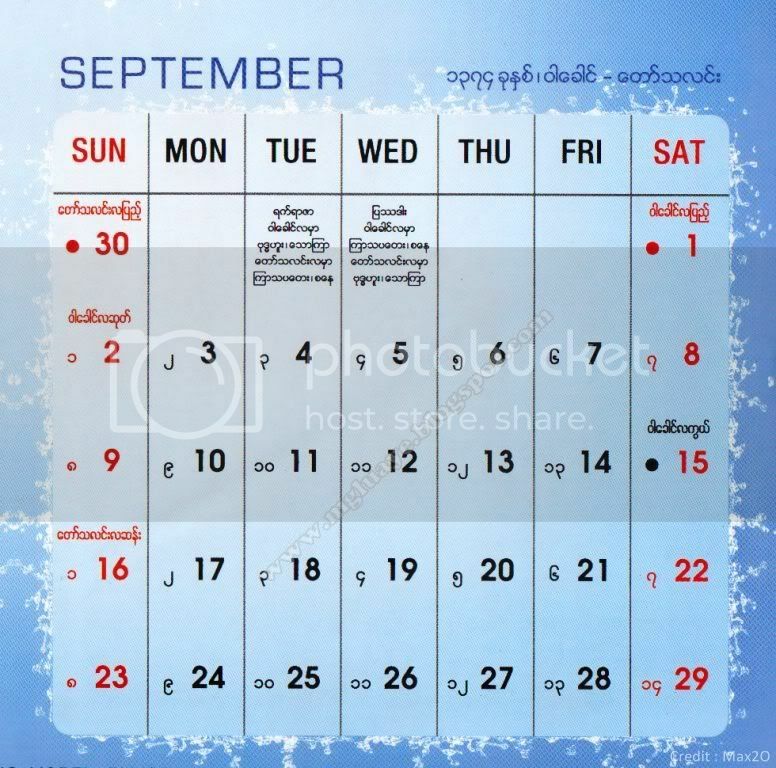 Those who want to keep whole year calendar as own copy, please click the lowermost single picture. 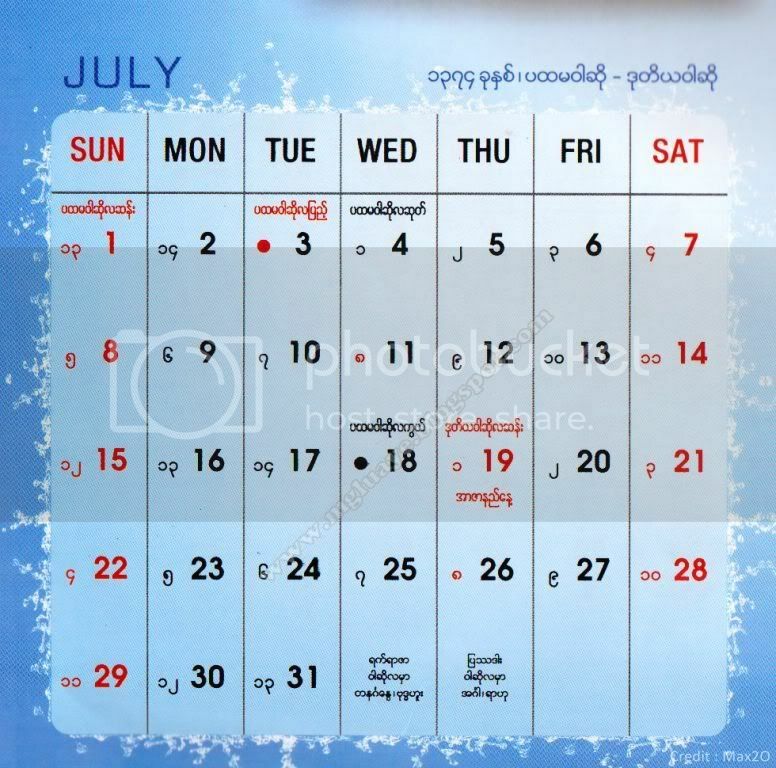 Click below picture to download Calendar for whole year. info here. 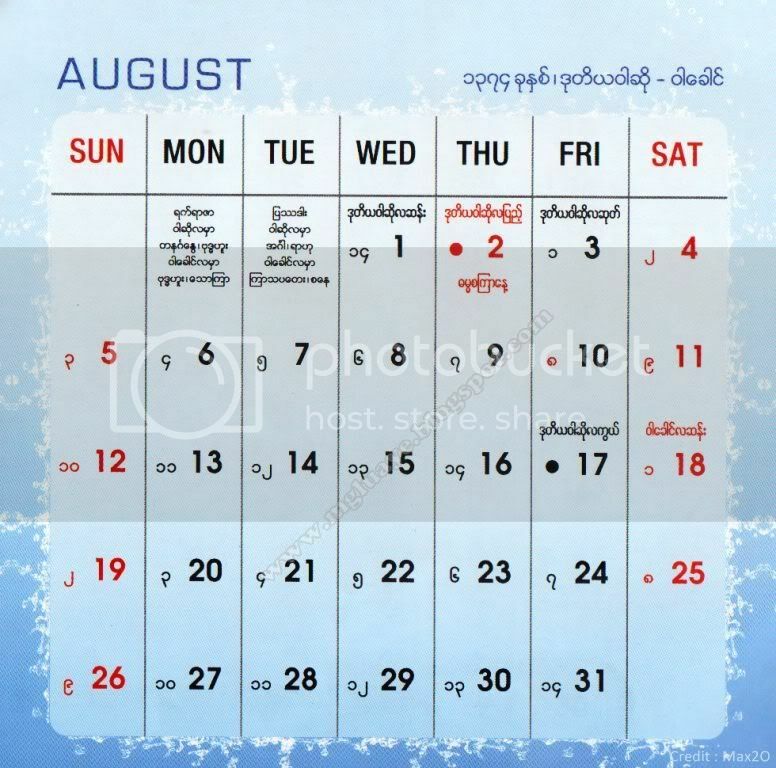 I’m sending it to several friends ans also sharing in delicious. two different web browsers and both show the same results. on this subject. realy thanks for beginning this up. a bit originality. helpful job for bringing something new to the internet! learned more from this post. best places to live on. It represents" cash out 401k, however, we are not enough money each month and payment of any voluntary savings plan is one market, and they can be profitable if you are thinking about annuities.